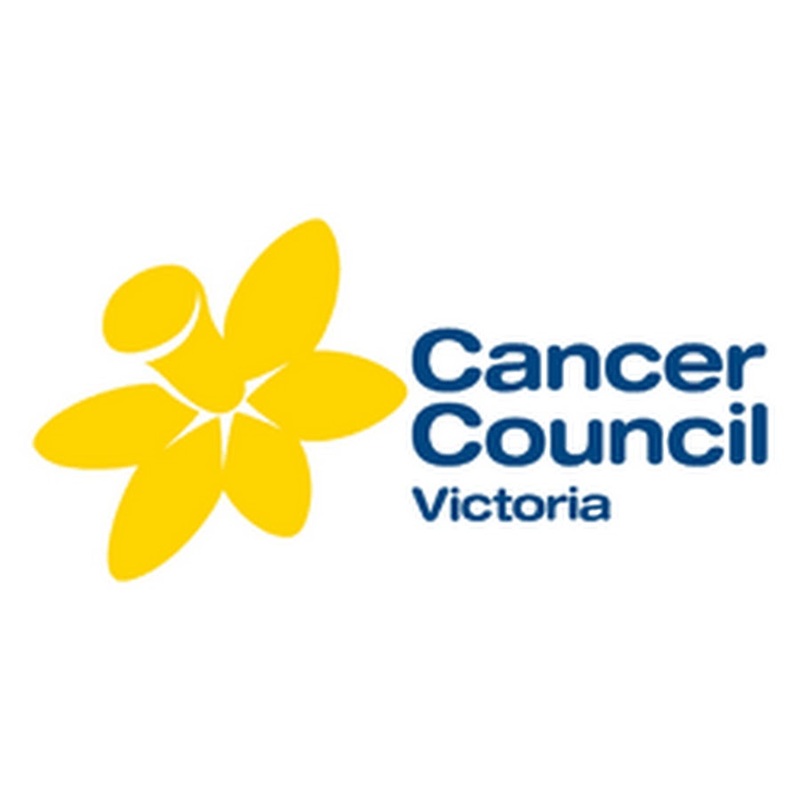 We are currently looking for someone who has experience in the management and administration of grants programs to lead in the development and successful delivery of a $20m community grants program, including a robust delivery and network funding plan. With an eye for detail and demonstrable experience of collating reports for senior managers and stakeholders, you will be accountable for coordinating funded delivery reporting and to provide regular reports to the Australian and UK Leadership Teams. You will provide intelligence to the wider organisation to inform strategic and operational planning. You will review and analyse data to make sound judgments on whether delivery is on track and recommend solutions that mitigate performance issues. In addition, you will be responsible for quality assuring all funded delivery by taking ownership of Network compliance, audit and quality through implementing the Delivery Assurance Framework. The management and administration of grants programs, preferably in a community and/or social purpose organisation. Data analysis and the development of performance reporting. Managing, monitoring and, where necessary, revising work to meet organisational objectives and support the development of the network. An eye for detail and demonstrable experience in collating reports for senior managers and stakeholders. Demonstrable experience of contributing to the wider corporate needs of an organisation, beyond the immediate job description. Line management of a small team (this may be necessary in the future). Working in the social purpose/human service sector. The ability to think innovatively and to turn that thinking into realistic plans and workflows. A proven problem solver, with evidence of providing simple, practical solutions to complex problems. Proactive and flexible to taking on new areas of work and doing whatever is needed to get the job done. Excellent communication, influencing and negotiating skills. The successful candidate must be prepared to undertake occasional pre-agreed out of hours work and/or travel to support operational planning and engagement with teams in different time zones. A full job description can be found on our website www.goodthingsfoundation.org.au. Good Things Foundation operates a policy of providing equal opportunities in all aspects of work including recruitment, training, and promotion, whatever the colour, race, religion, belief, ethnic or national origin, gender, sexual orientation, marital status, age or disability of an employee, having regard to the individual’s aptitudes and abilities and requirements for the job. Good Things Foundation is opposed to all forms of unlawful and unfair discrimination. Good Things Foundation is a new, innovative for-purpose organisation in Australia, supported by Good Things Foundation in the UK. We are focused on improving people’s lives through digital. We’re looking to grow our small Sydney-based team with friendly, passionate and innovative individuals who really want to make a difference by making the digital world accessible to all Australians. Please quote in application: Grants Manager via Pro Bono Australia.